Excellence in the home since 1873. Kohler is a leader in the bathing industry, with every advancement leading to the best in form, function and style for every shower experience. Discover the lasting beauty of a KOHLER® LuxStone™ shower for yourself. 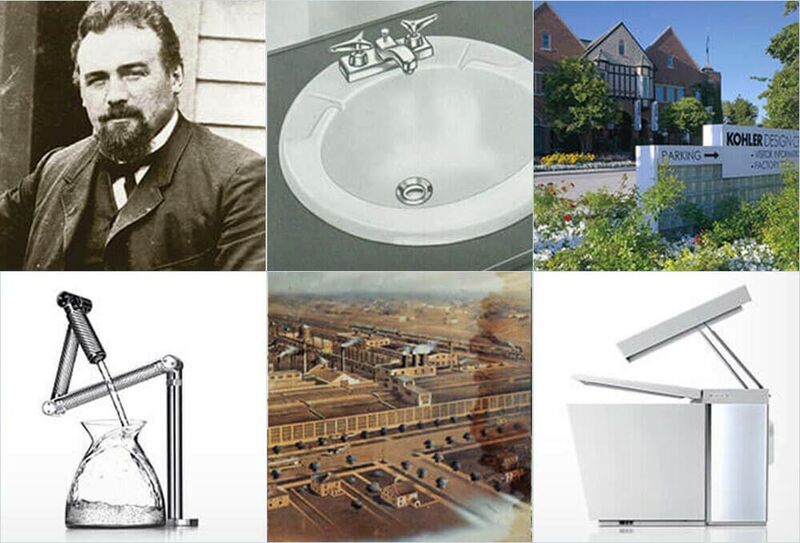 Kohler’s designers and engineers have worked for more than 140 years to perfect the bathing experience, with everything from contemporary shower fixtures to cutting-edge design elements and accessories. The LuxStone shower is the result of more than a century of engineering advancements and exclusive Kohler technology, creating a legacy of beautiful and gracious living. Kohler partners only with the best contractors and specialists in the homebuilding industry. It is important to us that your purchase and installation experiences exceed all expectations, which is why we rigorously vet and select each partner. Each certified specialist has a stellar customer rating and extensive experience in the field, so you can trust that the job will be done right the first time. Our company’s founder, John Michael Kohler, was an Austrian immigrant, a businessman and a visionary. In 1873, he purchased a foundry in Wisconsin that produced a variety of cast-iron and steel products. Ten years later, Kohler took a product in his line, heated it to 1700°F and sprinkled it with enamel powder. He called it “a horse trough/hog scalder” that “when furnished with four legs, will serve as a bathtub.” Kohler had entered the plumbing business. Our company has grown from those humble beginnings into a global family of brands leading the way in creating a sense of gracious living in our customers’ lives. Through our growth, we continue to uphold that same commitment to quality instilled from our origins. That’s what you can expect from Kohler.